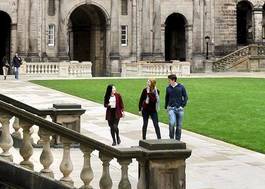 Study Spanish and Social Policy at University of Edinburgh - Which? ABB including a language other than English. GCSEs: English at Grade C or 4. Award of Diploma with 34 points overall and grades 655 in HL subjects including a language other than English. SL: English at 5. ABBB by end of S5 or ABBBB/AABB from S4-S6, with a minimum of BBB achieved in one year of S4-S6. A language other than English required. 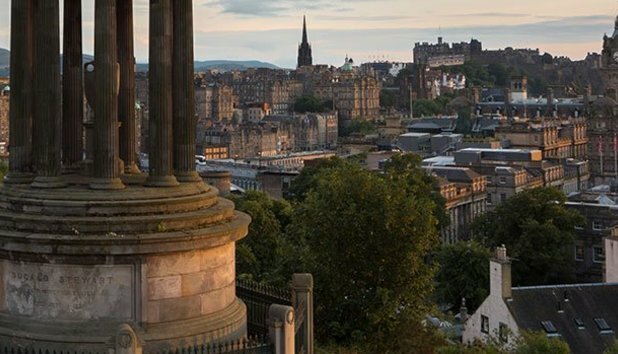 National 5: English at Grade C.
Studying Spanish at Edinburgh encompasses the study not only of the language but also of Hispanic culture and history. Our resources and our expertise will give you privileged access to all major areas of Hispanic language and culture, from Catalonia to Argentina and from Latin American indigenous film-making to Castilian ballads. 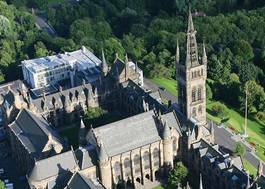 This programme is designed to perfect your skills in the second most widely spoken language in the world and provide you with a deep knowledge of the literature and culture of Spain and Latin America. Social policy is the study of welfare and wellbeing within societies and the policies which influence them. Primarily the focus is on important social and economic changes, what causes them, and their consequences for society. Topics include social security, health, education, housing, personal social services, the criminal justice system and the labour market. International culture flourishes at the University of Edinburgh, with a thriving Centre for Contemporary Latin American Studies, an annual Spanish film festival, an annual student-led Spanish play, and an annual Portuguese translation workshop, supported by the Instituto CamÃµes Portuguese Language Centre. 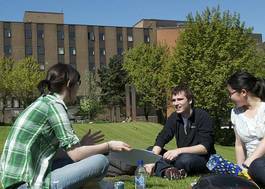 Our dedicated staff will ensure a supportive learning environment for your studies.